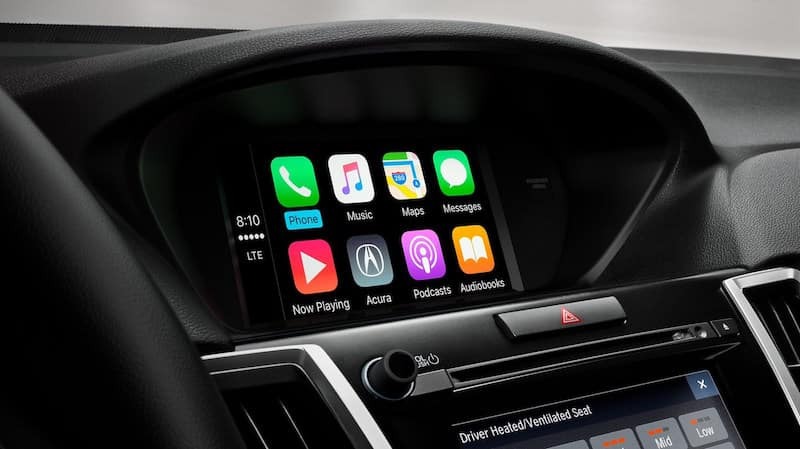 In the 2019 Acura TLX interior, you’ll experience advanced comfort and technology features found even on the base model. 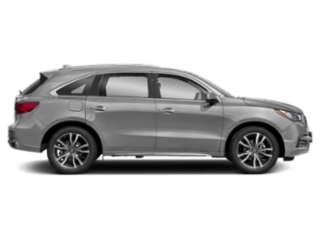 With a classy look and luxurious driving experience, all for an affordable price, Maple Shade drivers won’t want to overlook this model. 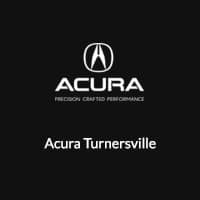 Learn more about what the TLX interior has to offer your commute with Acura Turnersville. A-Spec® Package – choose between Black Alcantara® or Red leather seating with contrast stitching and piping, a black headliner, 6-level heated and ventilated front seats, a wireless charger, and more. Technology Package – upgrade to perforated Milano premium leather-trimmed upholstery, seating with contrast stitching and piping available with the V6 option, and more. 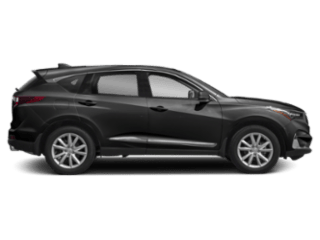 Advance Package (Requires Technology Package) – includes a wireless charger, white accent lighting, heated steering wheel, 3-level heated rear outboard seats, and more. 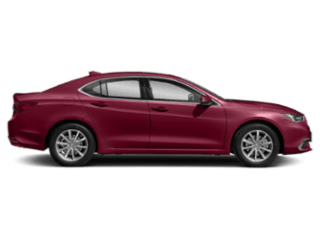 The best way to test out the new TLX technology is to get behind the wheel of the TLX and take it for a spin around Cherry Hill. 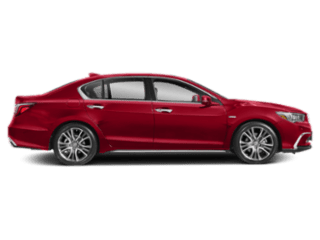 Experience the style and comfort of this interior and the overall performance this model delivers. 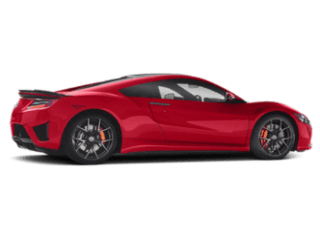 Contact us to schedule a test drive today and don’t hesitate to ask about Acura technology including Super Handling All-Wheel Drive™. 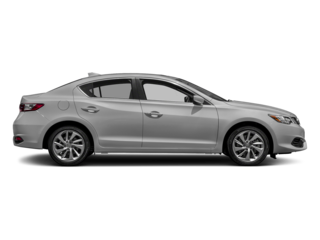 Be sure to explore the ILX interior as well, or explore popular models likes the TLX vs. Lexus 350 ES and TLX vs. Honda Accord!